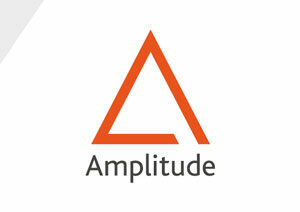 All are now redirected to our new website: amplitude-laser.com, on which you can find all the up-to-date content from the the aforementioned websites. This will to make it easier for visitors to get information about our company, all of our products, both lasers and modules, as well as applications our systems can be used for, and services we can provide. Do not hesitate to consult our products and applications pages, and to contact us if you have any questions!